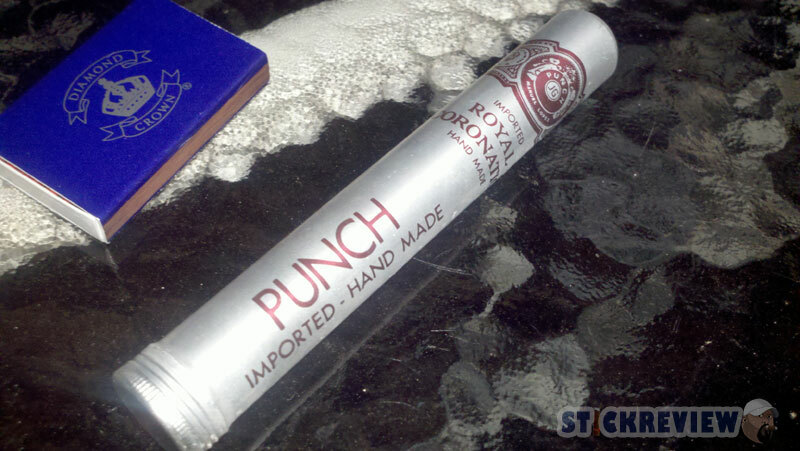 This Corona from Punch (normally found in a tube) is a mild smoke that I was pleasantly surprised by. If you read my last review on the Opus X, you would know that I got a nice sampling of cigars for Father’s Day – this is the next from that bunch I will be reviewing. I’ll be honest, I didn’t know much about this one before toasting it, but that is the fun of a gift, you get to try something you normally might not pick up.